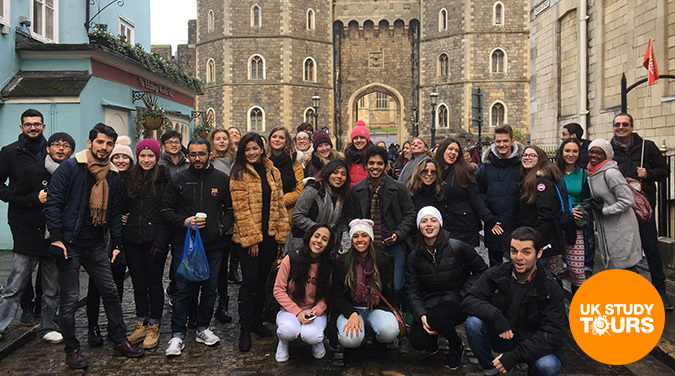 Welcome on a student tour to Windsor & Winchester. All times are given as a guideline and depend on circumstances. 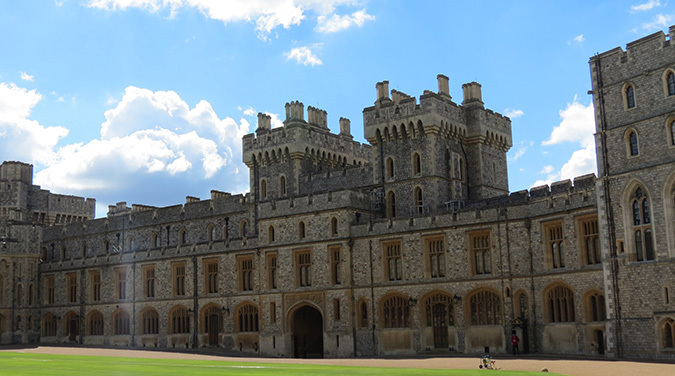 On this tour we will visit Royal Windsor to see the favourite home of the Queen, Windsor Castle (tickets are usually available to buy on the day for about £18). 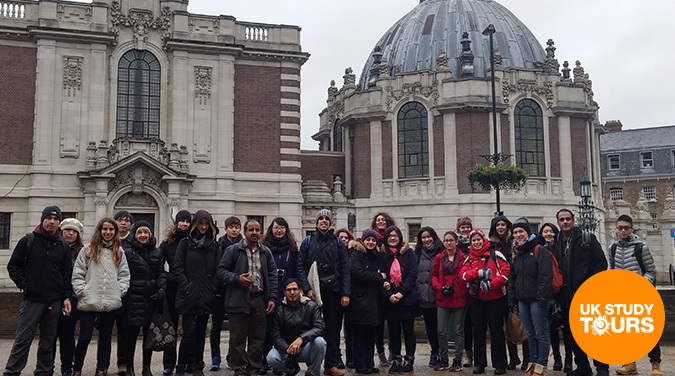 We will take you on a short walking tour then you have free time for lunch or visiting the Castle or possibly take a walk over the River Thames to Eton home of Eton College, one of the best schools in the UK. After Windsor we depart to continue our journey for an hour to Winchester. 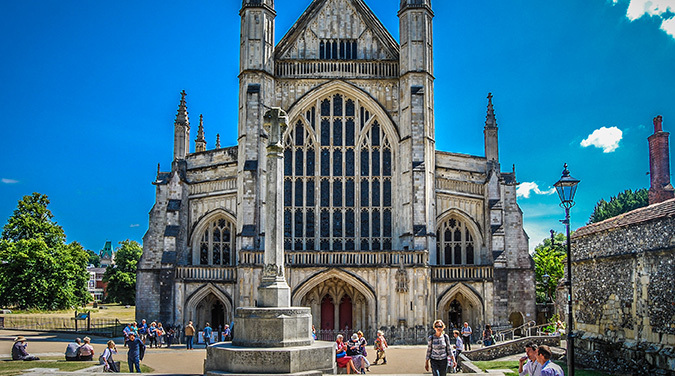 On the Winchester tour you will see Britains oldest public school (Winchester College), one of the largest and best Cathedrals in Europe (free entry on Sunday or small charge on Saturday) and the former home of author Jane Austen (no entry allowed). 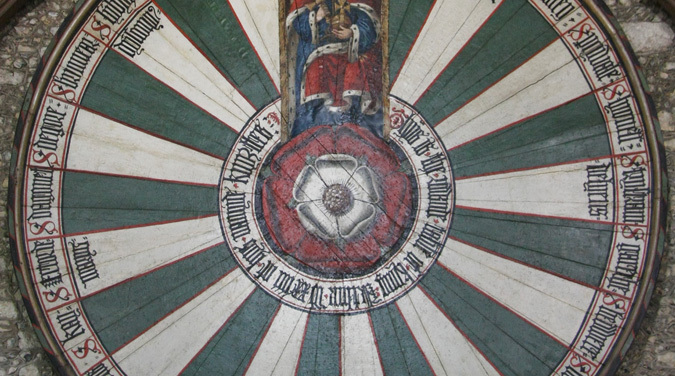 You will have the opportunity to see the Great Hall (part of Winchester Castle), which ruled much of the country over 1000 years ago and discover its links to the Knights of the Round Table and King Arthur. 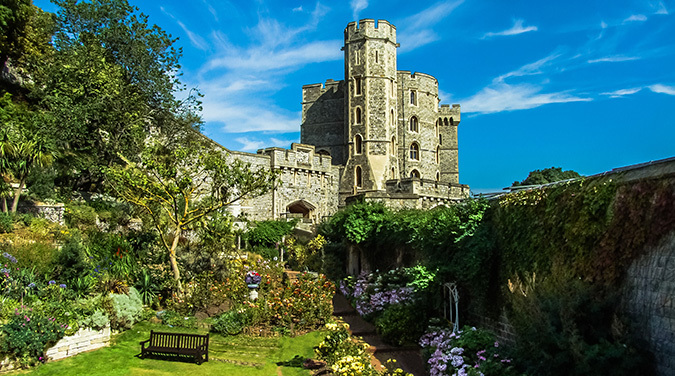 The town of Windsor is home to Windsor Castle; a royal home for over 900 years, the town contains many historic buildings and also Windsor Great Park, once a royal hunting ground which stretches for several miles south of Windsor Castle. Every other Saturday you will be able to see the Queen’s guard and band march through the centre of the town. 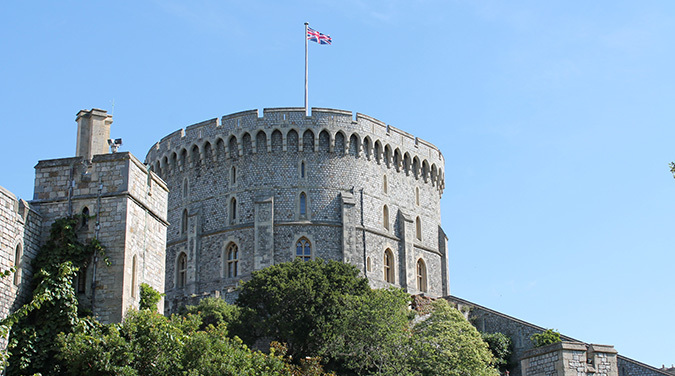 Windsor Castle is one of the three official residences of the Queen, when the Queen is at ‘home’ the royal standard flies from the top of the Round Tower. At all other times you will see the Union Flag. 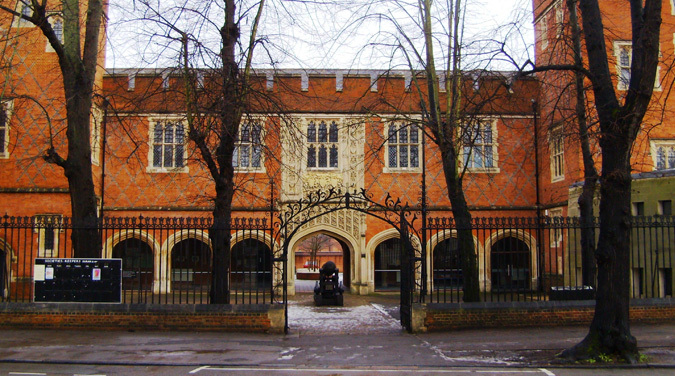 Windsor Museum comprises a collection of over 6,300 objects from the Bronze Age to the present day including maps, books and paintings. 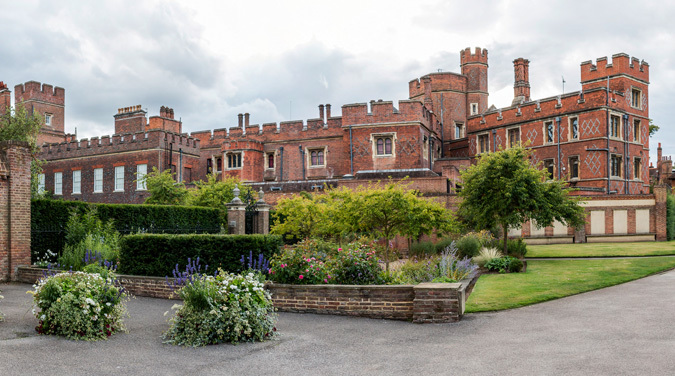 Take the chance to visit Eton nearby about a 15 minute walk from Windsor and see one of England’s most prestigious and expensive schools. Prince William and Prince Harry were educated and many Prime Ministers including David Cameron. Winchester is a city and the county town of Hampshire. It has recently been voted the best place to live in the UK! 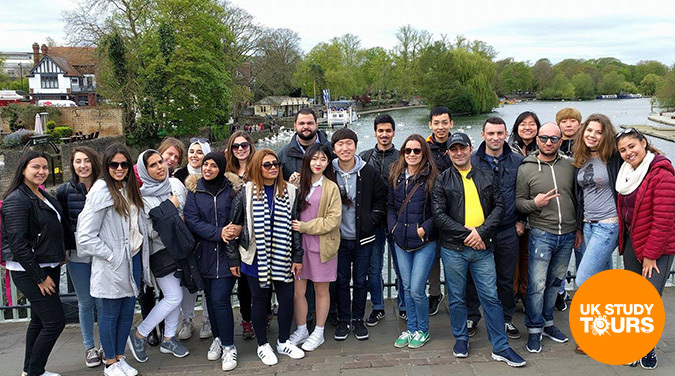 The present form of the city dates to reconstruction in the late 9th century, when King Alfred the Great obliterated the Roman street plan in favour of a new structure to provide better defence against the Vikings. Winchester is a charming and handsome city and one of the most desirable places to live in England. Popular for its quaint style and architecture. 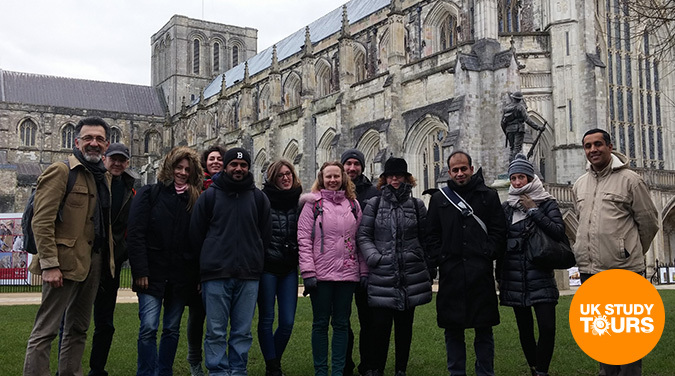 It is most well known for its 11th century Winchester Cathedral and for the Great Hall (Winchester Castle) which showcases the mysterious Round Table from the legend of the "Knights of the Round Table". It also has in an former unfinished palace now transformed into Military Museums. It also has the house and resting place of Jane Austen, one of Englands greatest writers. Westgate Museum showcases various items of weaponry. Entrance: FREE and open till 5pm Saturday and Sunday. House of Jane Austen, private residence therefore no entry allowed, only photos outside. Jane is buried at Winchester Cathedral. The City Cross (also known as the Buttercross) has been dated to the 15th century, and features 12 statues of the Virgin Mary, saints and various historical figures. Several statues appear to have been added throughout the structure's history. Shopping is available in the high street or its modern indoor shopping malls.